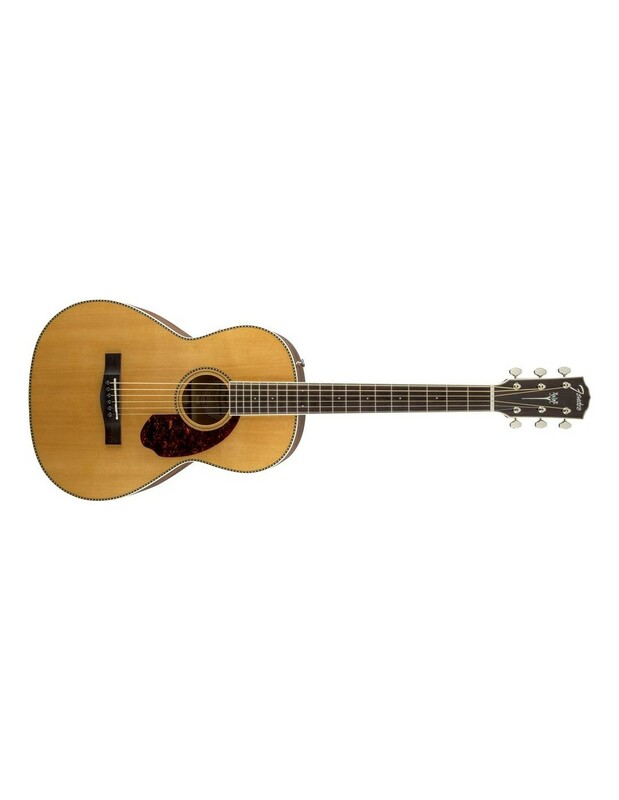 Experience brought by the acquisition of heritage acoustic brands such as Guild had reinvigorated Fender's acoustic operation. The Paramount series draws on this experience to offer a thoughtfully designed selection of all-solid wood acoustics at attainable prices. 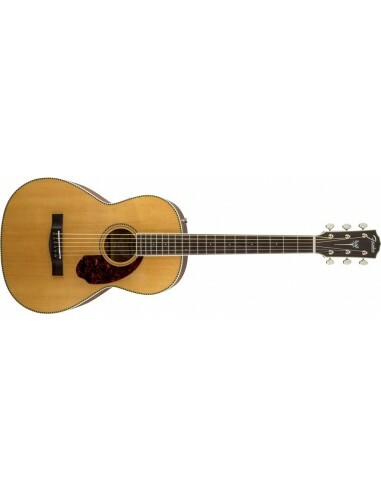 The PM2E is a beautifully understated Sitka spruce / mahogany parlour with a punchy and articulate sound, perfect for any folk orientated styles of music or fingerpicked music in general. All Paramount guitars come with a great quality Fishman pickup and a hard case.